(AP) MAJURO, Marshall Islands — The tiny Marshall Islands is partnering with Israeli company Neema to create its own digital currency in order to raise some hard cash to pay bills and boost the economy. The Pacific island nation said it became the first country in the world to recognize a cryptocurrency as its legal tender when it passed a law this week to create the digital “Sovereign,” or SOV. In the nation of 60,000, the cryptocurrency will have equal status with the US dollar as a form of payment. 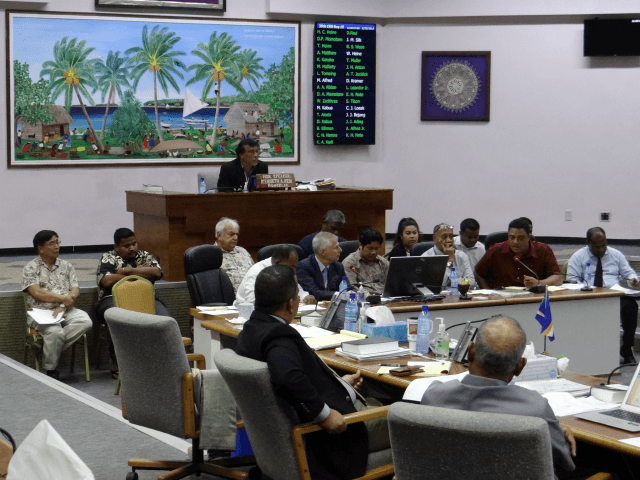 The Marshall Islands plans to sell some of the currency to international investors and spend the proceeds. The Marshall Islands is closely aligned with the US under a Compact of Free Association and uses the dollar as its currency. Under the compact, the US provides the Marshall Islands with about $70 million each year in assistance. The US runs a military base on Kwajalein Atoll. The Marshall Islands intends to initially sell 6 million SOVs to international investors. It says it will use the money to help pay the budget, invest in projects to mitigate the effects of global warming, and support those people still affected by US nuclear testing. “SOV is about getting rid of the excuses” for not shifting to digital assets, he said in a statement. He said it solved a huge problem with cryptocurrencies, which haven’t previously been recognized as “real” money by banks, regulators and the US Internal Revenue Service.